Can Islamic fintech gain momentum in Malaysia? Analysts believe in the sector's growth potential to buoy loan growth in the next five years. Whilst the Malaysian central bank has been actively directing most of its efforts to develop conventional financial technologies, analysts believe that there is vast potential for the development of Islamic fintech due to the country’s depth of expertise in the segment, according to BMI Research. Malaysia leads the rest of the world in Islamic banking, as assets in the segment stand at US$202b in 2017 whilst Islamic loans account for a third (30.2%) of total loans in 2017. 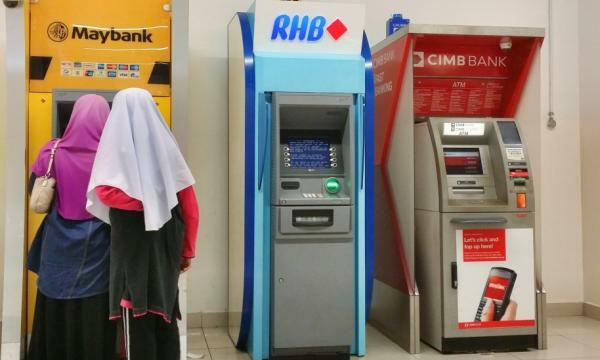 Also read: Is Islamic financing the future of Malaysian banks? 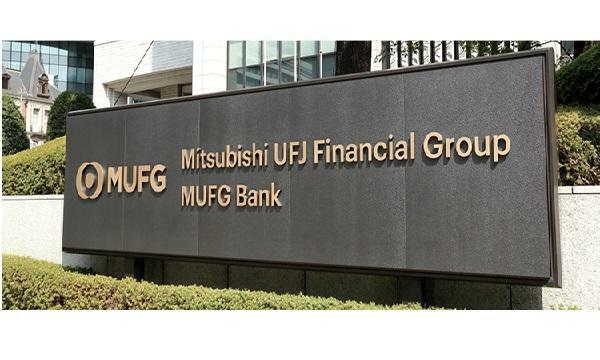 Similarly, the signing of a MOU by research and tech agency MIMOS and the International Center for Education in Islamic Finance to develop a blueprint for an Islamic finance-based investment technology is expected to provide a good foundation for the growth trajectory of the specialised banking business. 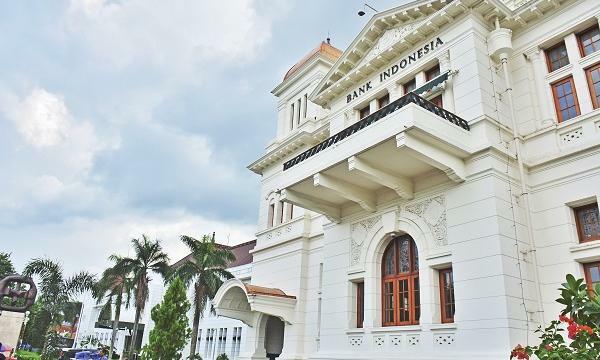 “We believe that these efforts will also be supportive of the overall banking sector over the coming years and forecast loan growth to average 6.5% over the next five years,” BMI noted, adding that the country’s second largest Islamic Bank MSBS Bank Bhd. is set to launch fintech capabilities by Q3 which aims to enable customers to use fintech for the purchase of wealth manage products and trade facilities. The country’s strong mobile penetration also sets the tone for fintech adoption as there are an estimated 50,000 3G subscriptions for every 100 inhabitants by 2022. Chart of the Week: What's dragging the growth of Islamic banks in ASEAN?